There are so many opportunities for dealerships to take advantage of online advertising. So many that it can be hard as a dealership to be up to date on all of them. 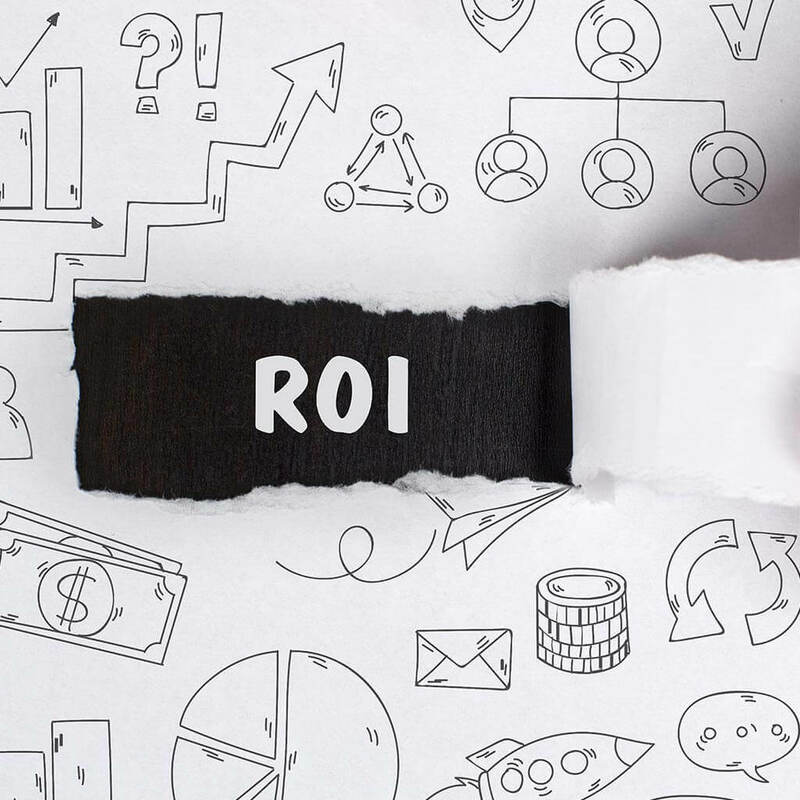 Take advantage of our team of experts to create and manage your ads on the digital platforms that make the most sense for your dealership’s goals. Using online ads, we can drive motorcycle enthusiasts you’re looking for to your website and into your store. With all of the online advertising campaigns we run, we do all of the work for the motorcycle dealership. We design a totally custom strategy just for your dealership. We combine our existing research with the particulars of your goals and geographic area. We select platforms, keywords, and everything else. If you’d like, we can present our strategy before we begin. The great thing about online advertising is the trackability it provides. Each and every lead will be tracked to the corresponding digital marketing campaign they saw or clicked on. Using this information we generate reports that are shared with you on a regular basis. If you’d like to review things in more detail, we will provide login information to each platform’s dashboard. 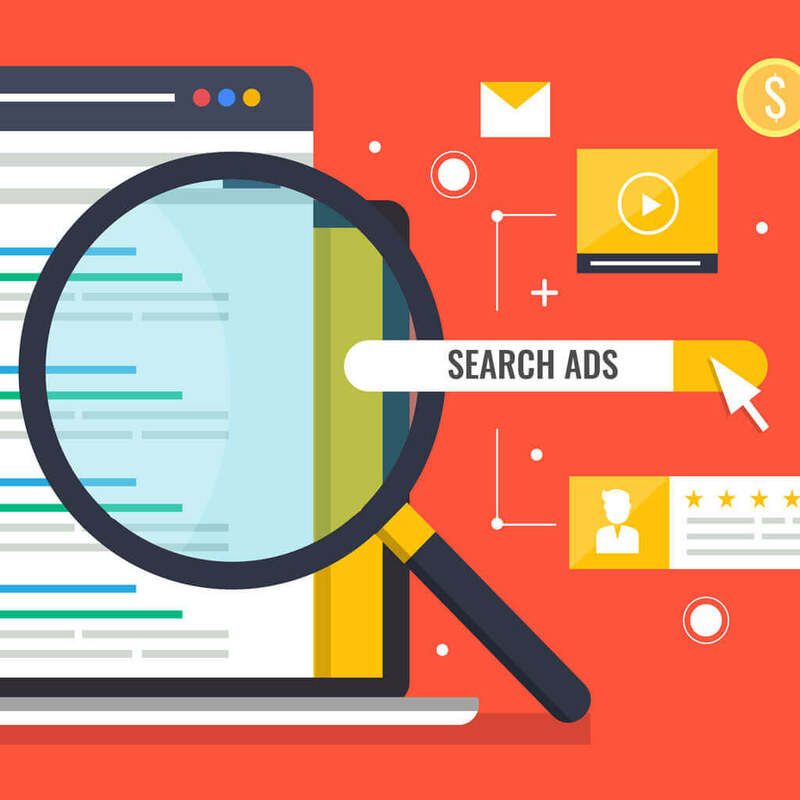 Ads on search engines like Google and Bing can be great for a dealership. You can find potential customers that are ready to buy and are searching the Internet with motorcycle industry keywords. You can also find motorcycle riders in geographic proximity to your dealership. Or retarget previous customers and leads to return them to your website to drive them to your storefront or even close the deal. Our team has spent a lot of money advertising on Google and Bing in the motorcycle industry. We’ve done the research and we know the keywords that make the most money. We’ve been iterating on digital motorcycle advertising ideas since 2003, and we still find great new ideas as online advertising is always evolving. Let us help your dealerships use some of these to drive more leads. Everyone is on social media today. That includes motorcycle enthusiasts and dealerships. If your motorcycle dealership isn’t on social media, you may be missing out. And once you’re on social media, you can take advantage of killer digital advertising opportunities. Looking for more motorcycle sales? 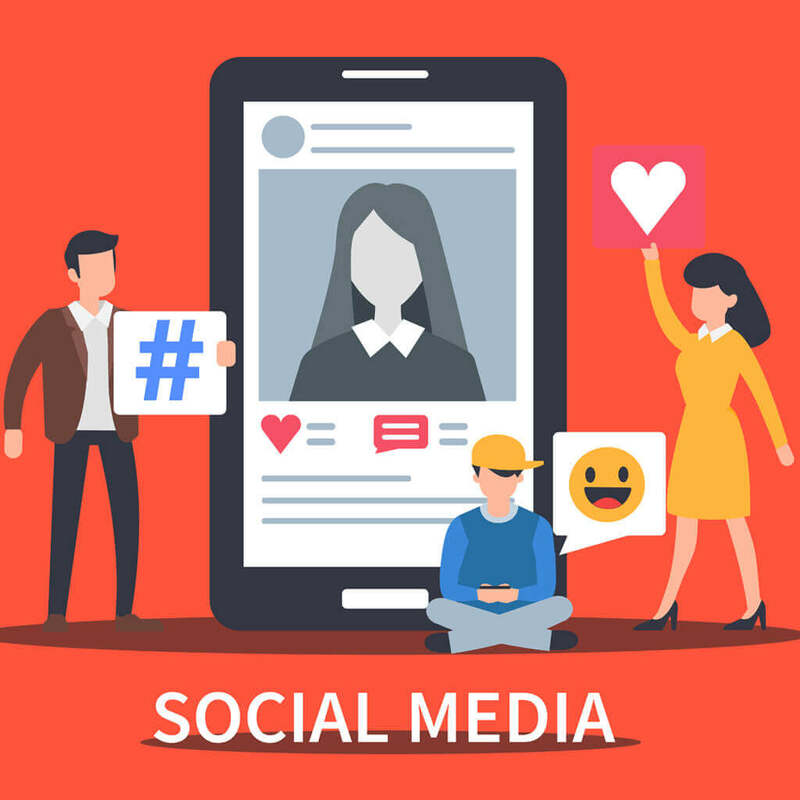 We can help you target people interested in motorcycles by using advanced targeting options offered by social media platforms like Facebook, Instagram, Twitter, and YouTube. 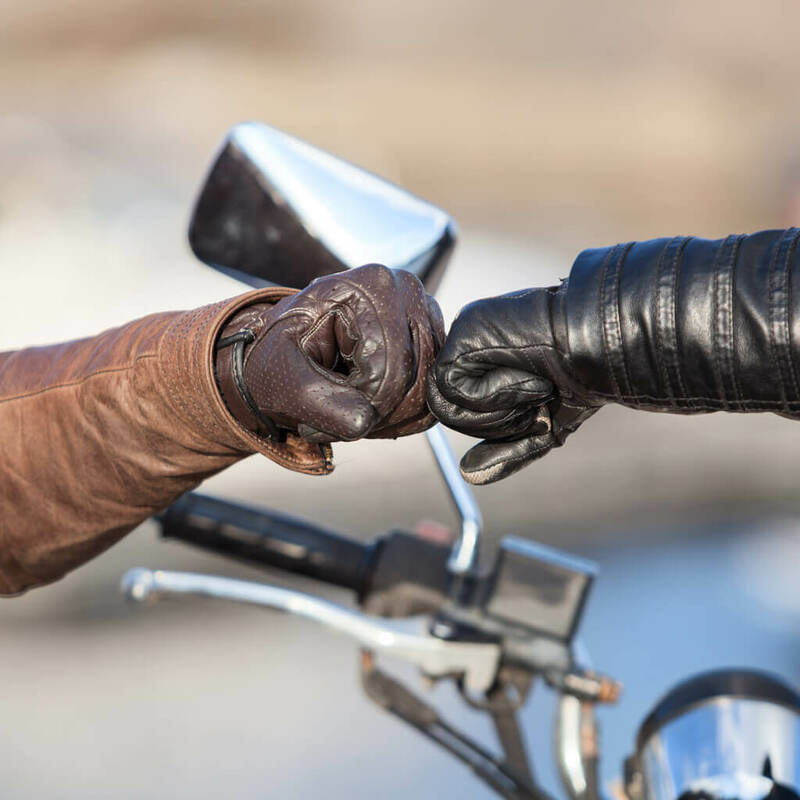 Combined with geographic targeting, you can advertise to those most likely to buy a motorcycle or other motorcycle accessories. Have enough leads, but they’re not converting? Don’t wait for the Be Back Bus! You can retarget those potentially lost customers on social media. If you have their contact information or they’ve visited your website or your dealership, you can use retargeting (also known as remarketing). These ads remind your potential customers that you still exist and that motorcycle is still ready for them to buy at your dealership. 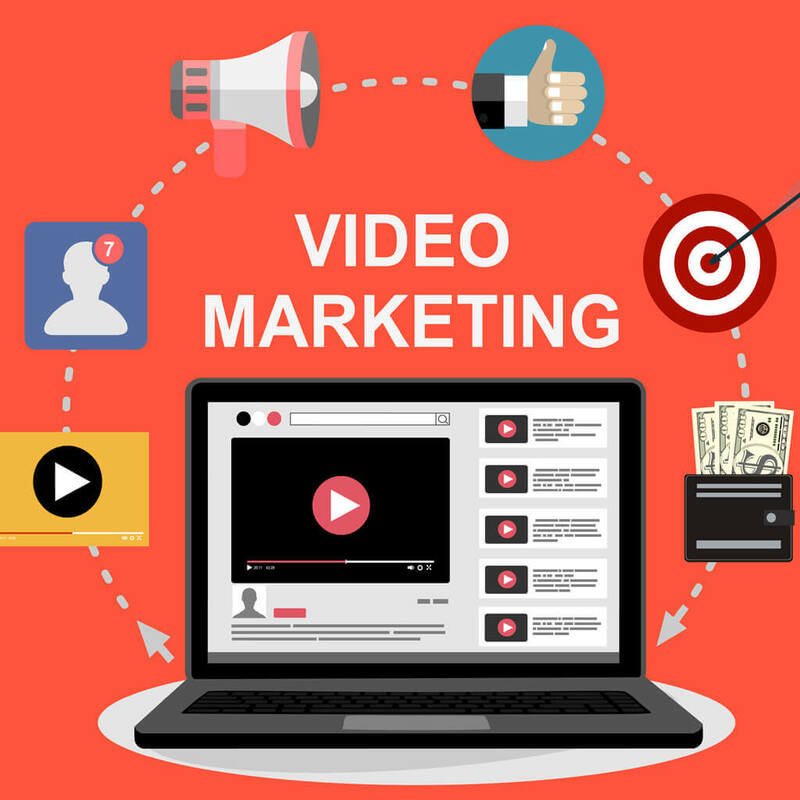 Videos are becoming more popular, and are replacing or supplementing a lot of the text and graphical content on the Internet. You can use this to increase the effectiveness of the digital advertising campaigns you run for your motorcycle dealership. People love video, and are more likely to listen to your message when compared to a static image or text. We can help you come up with a strategy to use existing video, like of your motorcycle inventory, to create killer ads to attract more customers. If you don’t have videos, it’s a perfect time to create some videos and use them on your website and in your video advertising. If needed, we can help you create some videos for your ads as well.